W. E. B. Du Bois was a public intellectual, sociologist, and activist on behalf of the African American community. He profoundly shaped black political culture in the United States through his founding role in the NAACP, as well as internationally through the Pan-African movement. 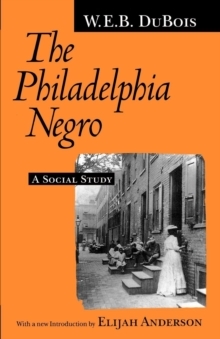 Du Bois's sociological and historical research on African-American communities and culture broke ground in many areas, including the history of the post-Civil War Reconstruction period. 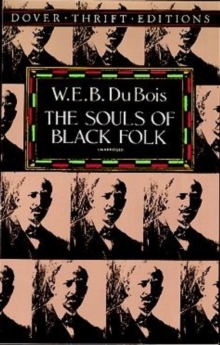 DuBois was also a prolific author of novels, autobiographical accounts, innumerable editorials and journalistic pieces, and several works of history. 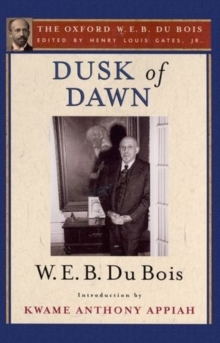 Dusk of Dawn, published in 1940, is an explosive autobiography of the foremost African American scholar of his time. 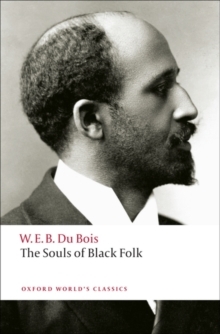 Du Bois writes movingly of his own life, using personal experience to elucidate the systemic problem of race. He reflects on his childhood, his education, and his intellectual life, including the formation of the NAACP. 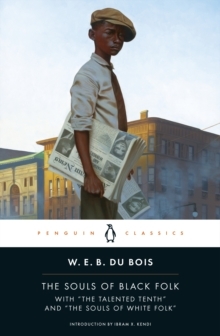 Though his views eventually got him expelled from the association, Du Bois continues to develop his thoughts on separate black economic and socialinstitutions in Dusk of Dawn. Readers will find energetic essays within these pages, including insight into his developing Pan-African consciousness. With a series introduction by editor Henry Louis Gates, Jr., and an introduction by Kwame Anthony Appiah, this edition is essential for anyone interested in AfricanAmerican history.